The Dollmakers-Why Do We Keep Listening To Snakes? Why Do We Keep Listening TO Snakes? We welcome custom orders. 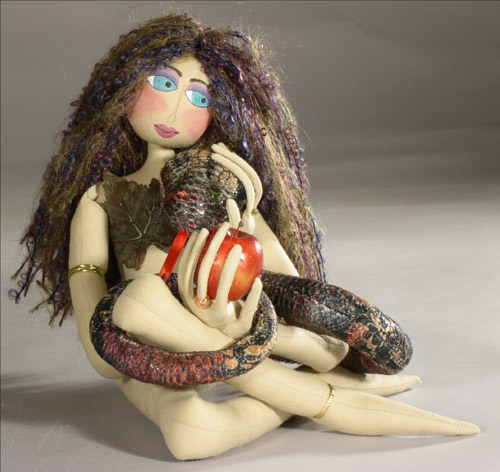 All of our dolls can be created in virtually any color scheme, and some details can be added or altered.